After loving Creepy Hand and Ghost Hunt Evolution from Megableu and having lots of fun testing them out during October half term, we were very excited to receive 3 new Megableu games to try. This was easily our favourite of the three games and lots of fun for all involved. The aim is to creep up to the basket and steel the green emerald without the Cobra detecting you. If he does sense you are there, prepare for a fright! When the light is green you can safely creep forward but when it's on red you must stand perfectly still. The sensor actually worked well and we were impressed. Haha! Lots of fun. We have played this over and over again and it never gets boring as you just never know when the Cobra will attack! One word of warning though - young children need to be supervised to ensure there head isn't near the top of the basket when they are trying to steal the emerald - otherwise the Cobra may hit them in the eye when they pop out as nearly happened to us. Ooops! Trickin' Camel features a series of memory and light games that can be played by up to four people at once. For example, follow the light sequence and select the light that goes out last (easier said than done). 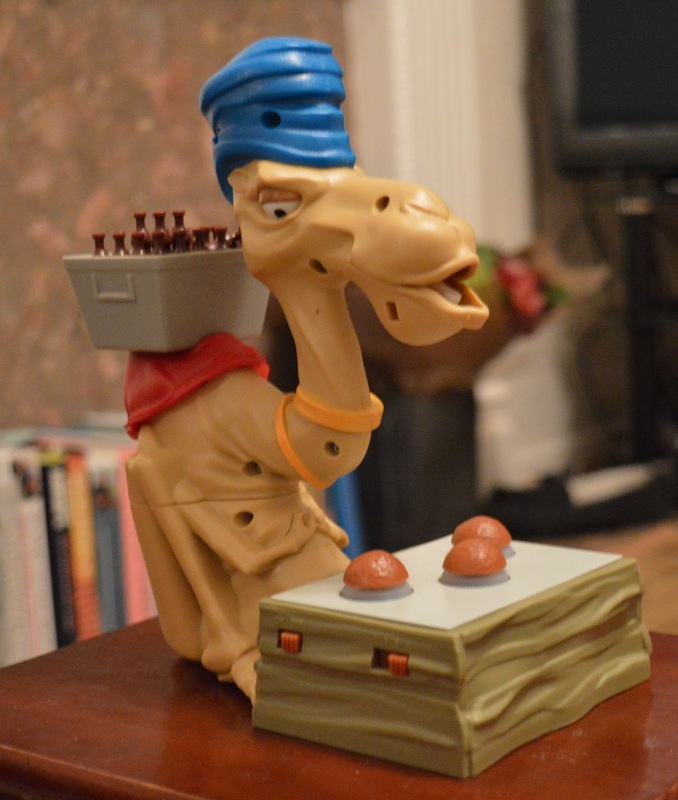 Choose incorrectly and the camel will squirt water in your face. This was hilarious the first few times but we all soon got wise and could tell by the music whether we we a winner or a loser which gave everyone enough time to move out of the way. I think the instant surprise element like Cobra Attack works a lot better. We still all did enjoy this game but for us it just wasn't as much fun as Cobra Attack. Alien Mission is very similar Ghost Hunt Evolution. All you need to do is where the special goggles and wait for virtual aliens and monsters to appear (inside your goggles). You then zap them with your laser gun (but make sure you avoid the red robot). This game can be played alone so is ideal for children who don't have any siblings or you can challenge each other. Our kids loved playing this game and were happy to play it together whilst mum and dad cooked tea! 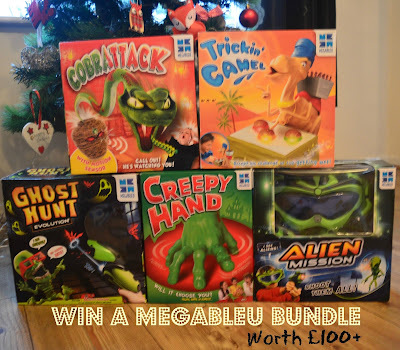 Love the look of the Creepy Hand game - SPOOKY! Cobra attack it looks like great fun. Creepy Hand, as Gran loves Horror films.I'm sure that Gran and the kids would have great fun playing the game together. Trickin' Camel is my favourite. I like the look of the Cobra attack, it looks good fun. Not sure I would actually enjoy any of them. But small person LOVES the look of Creepy Hand! Not sure I would enjoy them that much, but small person loves the look of Creepy Hand. 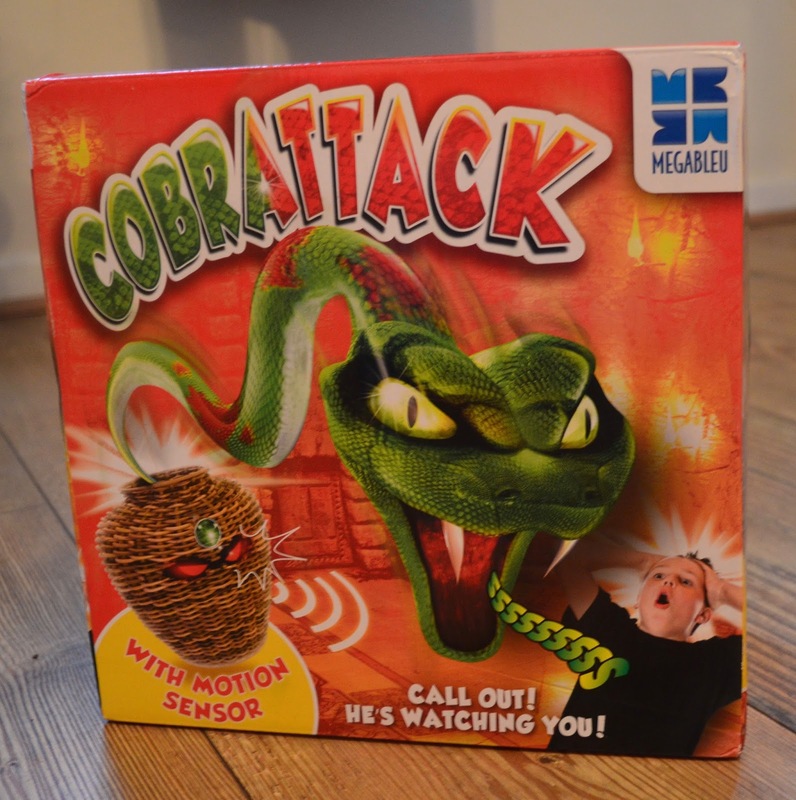 Cobra Attack looks hissing good fun! I think that alien invasion looks amazing! I love the look and sound of Alien Mission! cobra attack looks very interesting! Cobra Attack looks really fun! 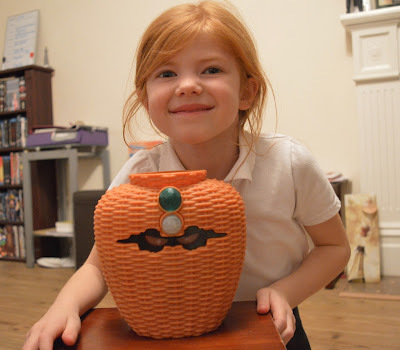 The Cobra Attack looks really fun and being a mummy of two little boys I know it's a game that will get their interest. ALien Mission. They all Look SO perfect for my sons , but he is really into aliens at the moment! Alien mission looks loads of fun! My son is desperate for the Cobra Attack. Alien Mission looks like a lot of fun! 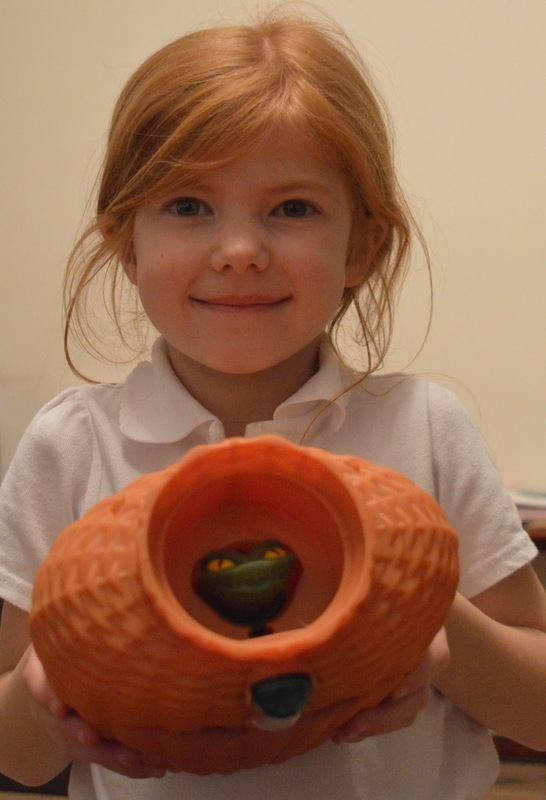 Cobra attack - It looks like loads of fun! Alien Mission looks like great fun! 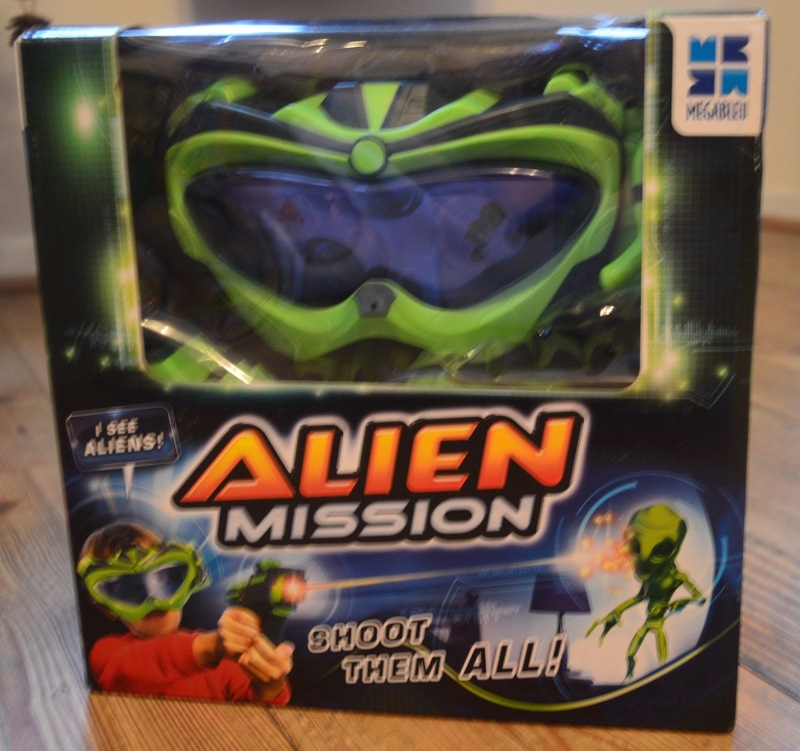 The Alien Mission looks so much fun for all ages! Cobra Attacks looks like great fun! Alien Mission is on my son's Christmas list so this one will be open eagerly first! The Cobra Attack game looks absolutely brilliant. I must get one to entertain the little people over the festive break. Thanks for the review and giveaway. Really fancy the Cobra Attack. Looks a lot of fun. Cobra Attack as dad will scream like a girl jf he sees a snake. 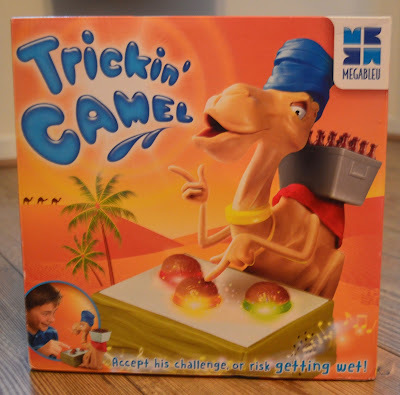 Trickin' Camel - but they all look good! Another vote for Cobra Attack, looks very simple, silly and great fun.